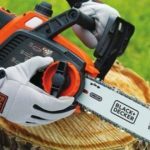 If you need to contact us, feel free to do that using the form below. 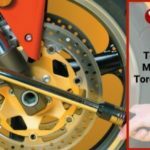 We try to reply as soon as possible but it may take time depending on how many knocks are we receiving! 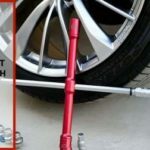 You can contact us for literally, anything. 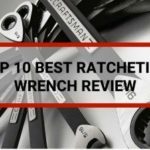 It can be a request to review a product, it can be a question about hand tools or anything similar. 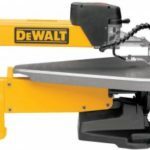 Best Table Saw Reviews 2019: Is It Worth It? 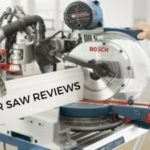 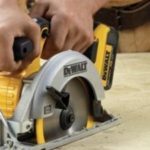 Best Circular Saw reviews 2019: Should You Go For This Option? 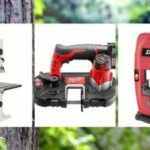 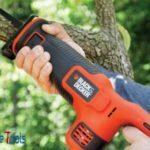 Best Pole Saw Reviews-2019 : What Not To Buy? 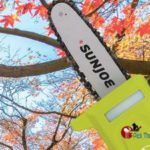 Best Band Saw Blade for Ripping: Why It Matters. 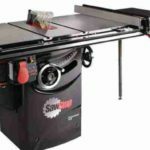 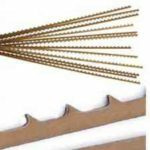 Best Scroll Saw Blades for Thick Wood: Buying Guide 2019. 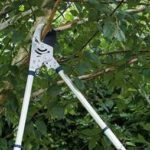 Best Ratcheting Loppers Reviews for Aristocrate Gardener. 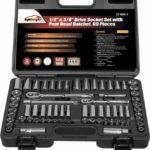 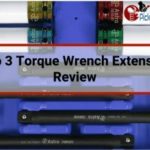 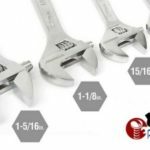 Top 3 Torque Wrench Extension Review-2019.